Opaque Blue Sump for bottom of standard whole house housings. 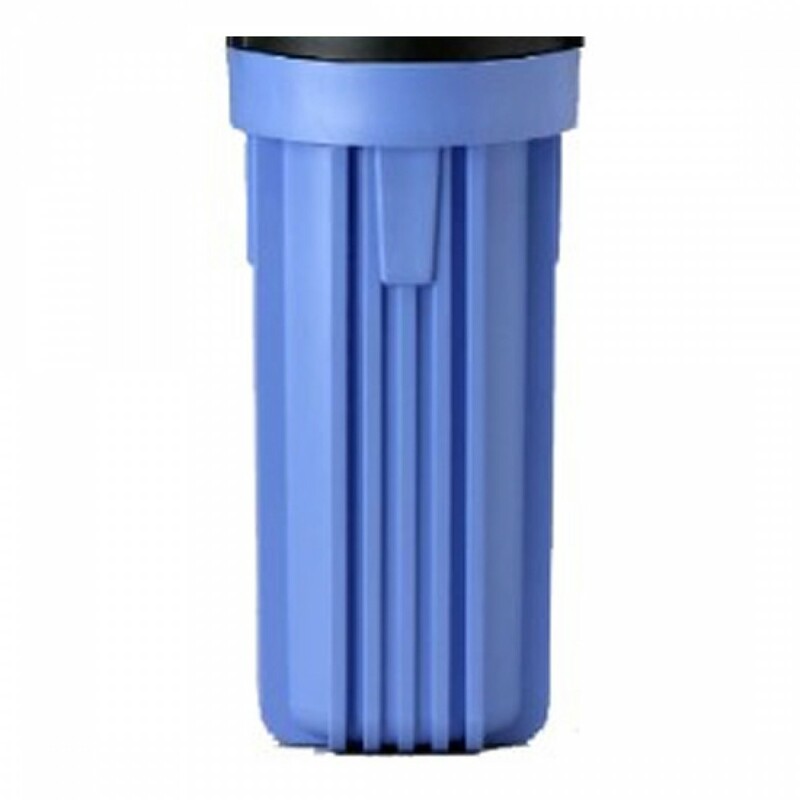 The number 10 Blue Sump is NOT interchangeable with the number 10 Clear Sump. The number 10 Standard Blue housing should be changed at least every 5 years. The number 10 housing sump fits number 10 caps for blue housings with any inlet/outlet size. 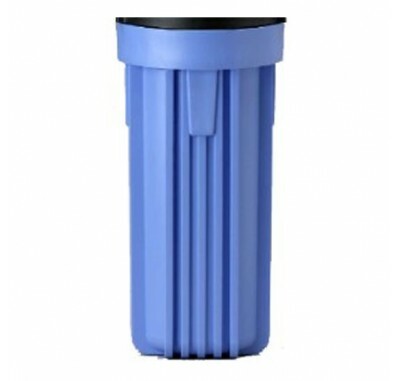 The number 10 Blue canister holds 10-inch L x 2.5-inch W water filters. Replacement sump for Culligan 153008, Pentek 153001-06, Ametek 153001, Culligan HF-150, 150164, 10-ST-VIH, 150067 and for 150068. Sump does not come with an o-ring.